The newest member of the Bassmaster Live team, Classic Champion Davy Hite, joins us in this episode. You’d see him tournament after tournament, always with a smile, but sharp focus on the task at hand. We’ve all watched him on “First Look”, and now we get a chance to watch even more of him working with our other past guests Dave Mercer and Mark Zona. The thing is, I can’t really say I knew Davy Hite the man. Davy is a consummate professional; whether it’s the way he’d prepare for tournaments, interact with other anglers, or even the way he deals with being and talking to the media. But there is greater depth to the man than what you see on “the shows”. Our conversation took a familiar note very quickly, and soon Davy was sharing very personal stories about how he left his job with the National Guard to pursue a career as a professional angler. We’re talking about the days before the internet, and the sharing of information, when a career like this was a mystery to all but those who’d already found out the hard way. You’re going to learn about Davy Hite the man, and the angler, as we talk about his early days working toward becoming a champion. No story about Davy would be complete without discussing his heartbreaking loss to George Cochrane at the Bassmaster Classic, and how that catapulted him to win it down the road. We’ll talk about the FLW, and winning the Cup in ’98, his work with Tommy Sanders, Mark Zona, and Dave Mercer, and finish off with his latest leap of faith: leaving competitive fishing to join the Bassmaster Live team. 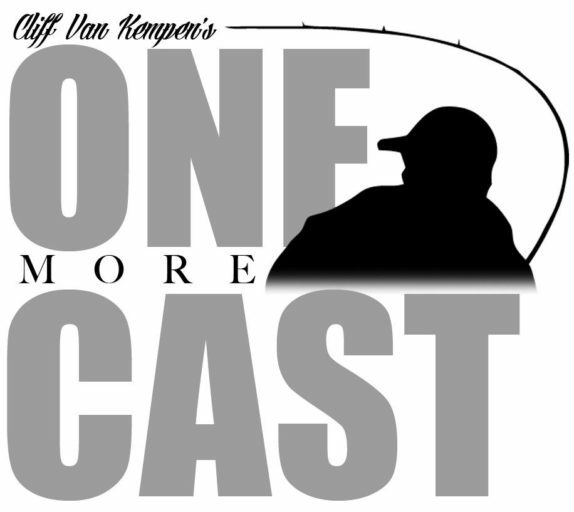 Cliff Van Kempen - Host of The One More Cast Show; Fishbum Outfitters and Dunamis Rods Pro Staff. Notify me of new episodes!